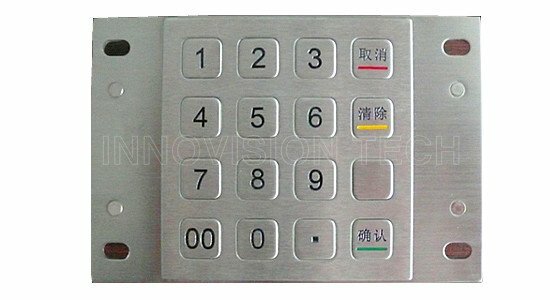 Metal Password Keyboard, applies to the input of the industry self-service terminal management equipment;They are compatible with Windows98, 2000, XP; The panel material is used with imported printed stainless steel and super Aluminum alloy.There are some special features,such as: non-stick oil, unabsorb-sweat; Keycap will never fall off adopting the laser engraving or chemistry etching ; And OEM/ODM is available.According to customer requests,we can change the key characters and the output keys. PS / 2, USB & circuit board is optional.And Other languages are available too. Specialized in finance, securities, telecommunications, transportation, telecommunications, tax, municipal utilities and other industry self-help devices supporting equipment production,Our Metal Industrial Keyboard in the field of financial electronic unremitting efforts, has a strong technical strength and market infrastructure. 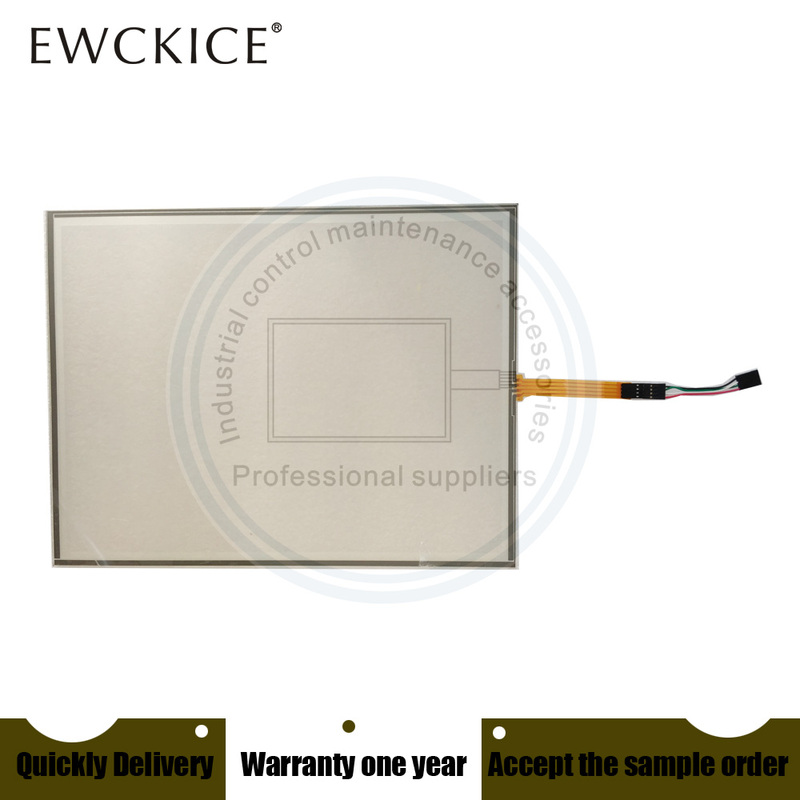 New arrival industrial CNC PC keyboard made from a purely financial ATM PIN Pad, telecommunications, tax, self-check printer metal keyboard, the plane trackball, touchpad, medical devices, security access control accessories, test instrumentation, and other metal keyboard production. 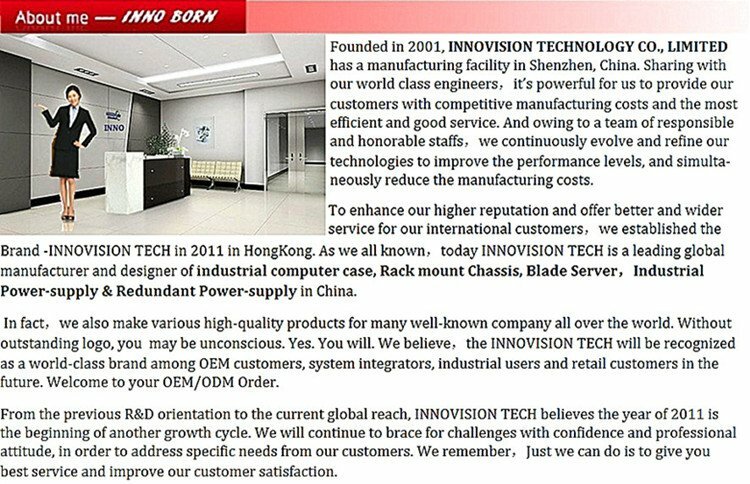 We insists on "the leading technology, the speed to win" business philosophy, and strive to do better for our customers the ultimate goal for the enterprise. Over the years, our company is committed to the banking, telecommunications, tax and social various industries to provide self-service terminal input products ----- metal keyboard, and as a financial ATM, tax queries printers, telecommunications buffet list of printers, the aerospace industry traffic control, security access control, industrial PC CNC machines, medical equipment, relay and instrumentation and other multi-media self-signaling system to enter the right-hand man and partner of the device manufacturer. If you like the product,pls leave your five stars feedback.We\'re highly appreciated. The Russian customers choose EMS please.Even though EMS is slower, EMS is the strongest ability to make the clearance from customs. If you have any questions about the shipping, please contact our Logistics Services.It\'s our pleasure to serve you better on the transport. If you want to cancel the order before shipping,pls choose the buyer reasons. About the returned policy,if the goods were sent or received,duing to the high cost of the international freight and customs import-tax in China, the buyers have to afford the cost . Recently there have been few bad customers, who often ask some unreasonable demands and threat us with the bad feedback.We don\'t agree that. We won\'t surrender, no compromise!As our old saying in China,even not make the sale,we also establish friendship.It\'s also not fair to other buyers.If you have any questions, calm down.We can make friendly communication,to create a good purchase platform and server more people.We all in our factory will continue to provide good quality products and the best services to more customers.